1. L’Occitane hand cream set: These are great for traveling or just keeping in your purse for those cold winter days when your hands are constantly dried out. 2. 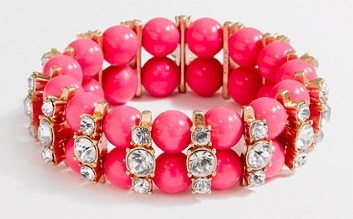 JCrew Factory bracelet: This is a stylish and comfortable bracelet that can be worn in any season. 3. Kate Spade nail polish set: These are fun holiday colors and you can mix and match your nails. 4. 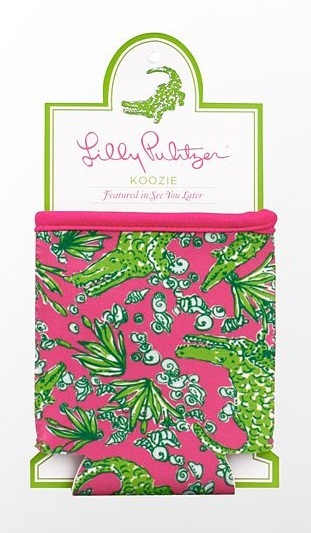 Lily Pulitzer koozie: Great for keeping a cold beer cold, even in the winter. 5. Tory Burch pencil set: A cute pencil set to use at work or just for fun. I want those colored pencils! 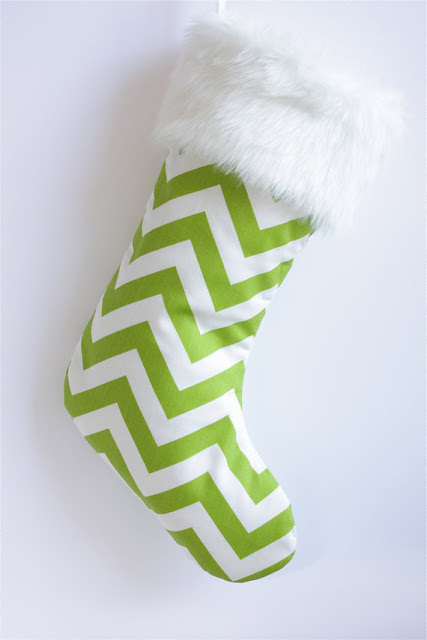 Love your stocking picks. I need that J. Crew bracelet. Love the Kate Spade nail polish set! I too love throwing L'Occitane in stockings!